This will set up a one-time donation in the amount that you would like to pay. 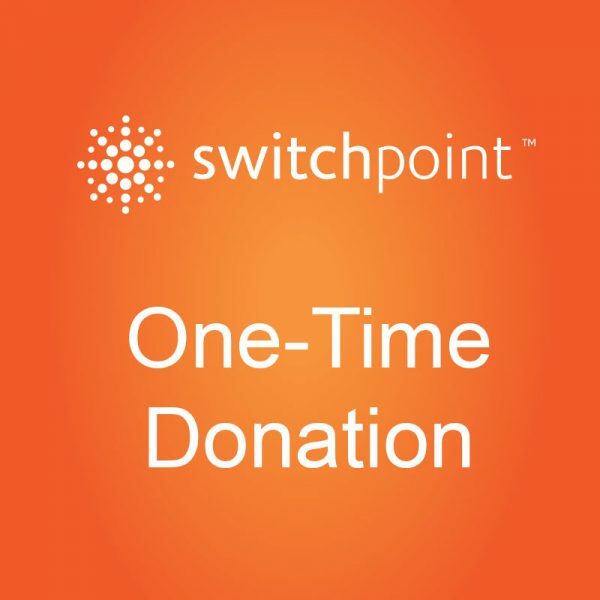 Copyright © 2018 Switchpoint. All Rights Reserved. 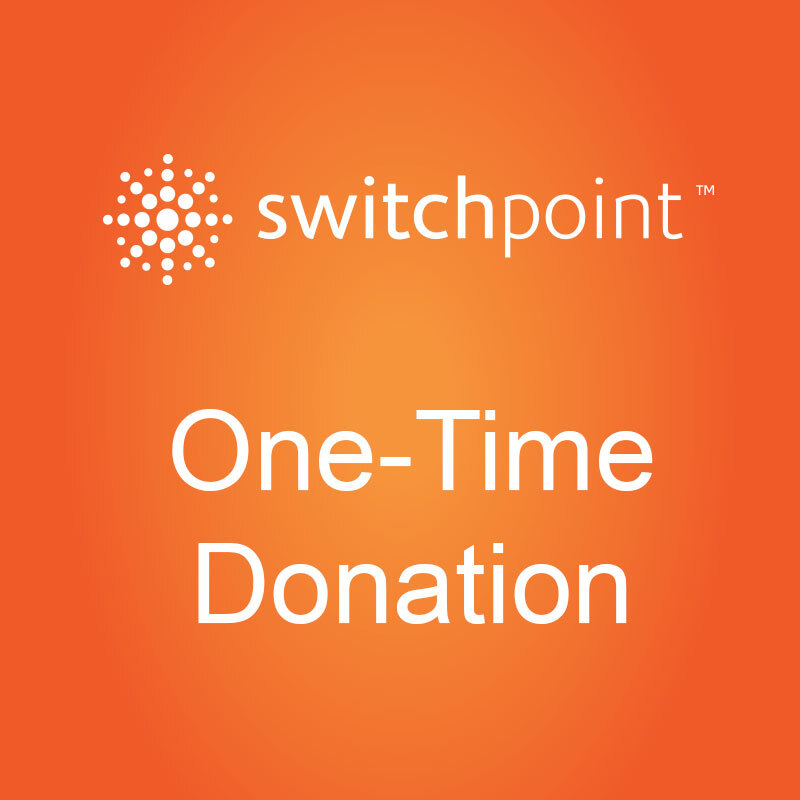 Friends of Switchpoint Inc is a 501(c)(3) registered nonprofit.